I have a Pro subscription. How do I manage my guests ? Summary information about your total number of guest subscriptions assigned and the subscription status is displayed on the left side of the Manage Guests page. *Note: The first time when you access the Manage guests page, no subscriptions will be assigned and no user information will be available. How do I assign a Guest subscription? Enter the user’s first name, last name and email address to invite a new user to join Reacts as your guest or to assign a guest subscription to an existing Reacts user. Once done, click on Assign (watch the video here). How will my users be notified about an assigned Guest subscription? If you assign guest subscriptions to users who already have Reacts accounts, they will receive email notification that you have added them as guests. The status of these users will appear as Active on your dashboard right away. 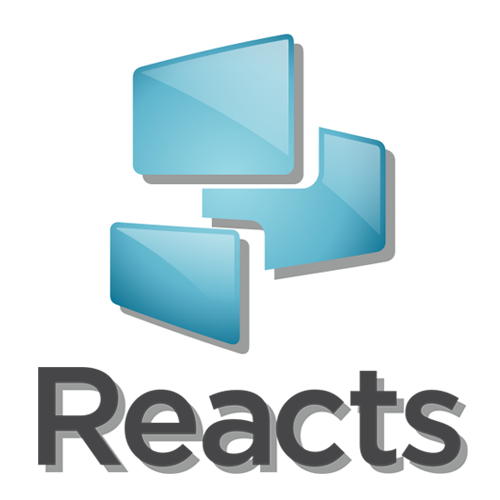 If you invite new users to join Reacts as your guests, they will receive an email invitation to join Reacts with a link to create their account and download Reacts. The status of these users will appear as Pending on your dashboard until they complete their Reacts registration. In case one of the user to whom you have assigned a guest subscription, hasn’t received an email invitation, you can resend it by clicking on the Resend invitation link in the Status column (see below). You should also ask your guest to check the Spam folder in their email account. If you would like to cancel a subscription assignment (invitation), simply click on the “X” in Actions column and choose the Cancel invitation option (see below). I need to assign guest subscriptions to multiple users. Is there an option to assign subscriptions / invite users in bulk? Yes, you can do so by importing your list of users from a .csv file from the Assign subscriptions page. Can I give “Administrator” rights to someone else so as to allow that person to access my dashboard and manage subscriptions ?